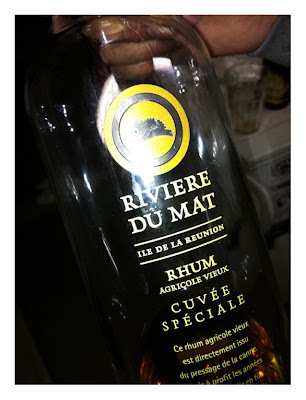 Sadly the bottle is empty and I brought this one from my trip to La Reunion. Not sure you can get it over here. But I keep it in mind.